Hi Everybody! I know that I have been MIA for awhile, but today I'm on the farm with The Farmer's Wife, aka Kim. and her family. I was so happy and surprised to be a guest blogger on the Farm. I made these Yogurt Blueberry Muffins which would complement a hearty farm style breakfast or snack for her little ones. They are full of blueberries, Greek yogurt, and almonds. Kim makes such down home comfort food, you'll never be disappointed with her recipes.If you would like the recipe and see more of Kim's blog, head on over to The Farmers Wife to meet Kim, if you haven't met her, and get the recipe. She will greet you with her warm, genuine personality. Kim, Thank you so much for for the opportunity to be your guest blogger. I had a great time. Blueberry muffins are the best! These look great. They sound sooo good, Becky! I bet they were really moist! Off to check out your guest post. Thank you Kimberly for the opportunity to be a guest on your blog. I look forward to having you on my blog, soon. Hi Becky-while browsing on your previous posts...I left a comment on the guest post, at the time you posted it, and now I see that one did not show either. Good thing you have the URL/Name option, otherwise I would not be able to comment with my google acct. 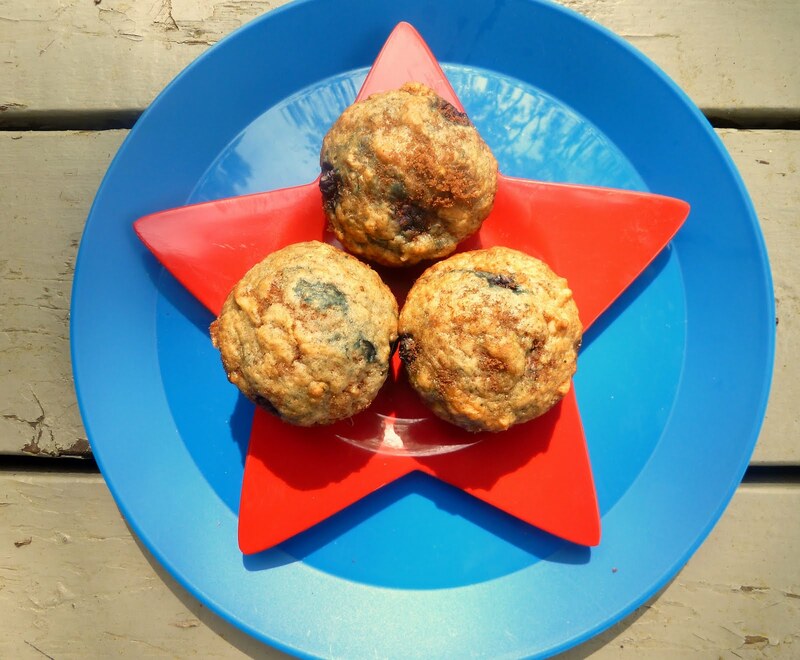 Love your blueberry muffins, so yummy, and healthy. Beautiful photo, as well!